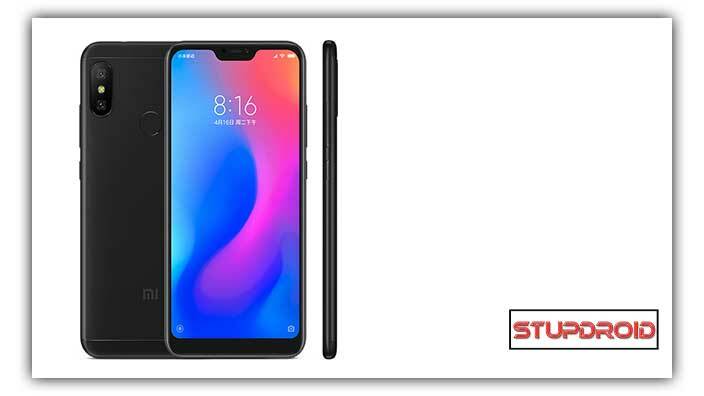 if You are Suffering From MI account Lock issue on Redmi 6 Pro Then We have a Good News For you. Finally We have a Working Solution to Remove Reset or Bypass Mi account on Redmi 6 Pro. You can Do it by Following Below Instructions.